Want to make the most of your classic whisky cocktails? Award-winning Canadian mixologist, industry advocate and Global Cocktailian, Lauren Mote gives her expert advice on how you can use Johnnie Walker Black Label in your bar and reveals some innovative new cocktail recipes to get you started. As bartenders, we draw inspiration from everything around us - the flavours of the liquids we work with, their provenance, their history, their reputation, their accessibility and price. The award-winning Johnnie Walker Black Label has it all - it’s inspirational. For over 100 years this icon of Scotch Whisky has been served neat, over ice, with water or as a base for some of the greatest cocktails in the world. 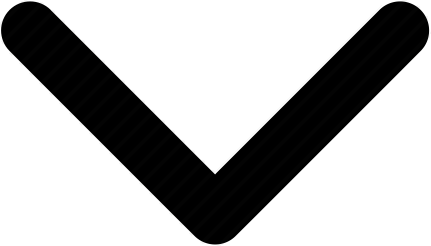 Its versatility and greatness has been a constant for over a century. Made using the perfect balance of single malts and grain whiskies from the four corners of Scotland, a small team of 12 experts bring these whiskies together to create the perfect flavour balance that is Johnnie Walker Black Label. It always amazes me how much these blenders have in common with bartenders - they are to whisky what bartenders are to the drinks industry. We take a design for the finished product and work-back to get to the flavour we want, using all the finest and highest quality ingredients at our fingertips. Similarly, the Johnnie Walker whisky masters have access to the best to develop the best - balancing flavour, texture and consistency. As bartenders, we’re always thinking about flavour and Johnnie Walker Black Label provides a dynamic platform for us to get creative. Across fresh and cooked fruits, rich spice and smoke, with a certain honeyed-nuttiness to it – it’s a bartender’s dream. Yet, it’s also a mutually beneficial relationship – with the whisky adding so much to the cocktail’s flavour profile, while the drink’s ingredients amplify the characteristics in the whisky itself. Johnnie Walker Black Label is a big deal for us bartenders. It doesn’t just showcase sweetness or fruitiness - it showcases each variation of character on the palate, making it a blank canvas for us to work with. Each layer that a bartender applies to Johnnie Walker Black Label seamlessly blends to the next, this is the definition of the modern cocktail. 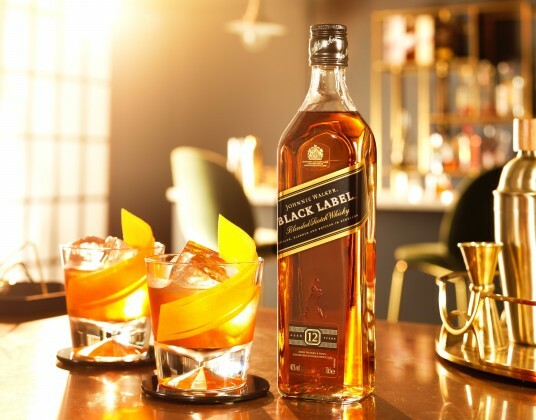 Johnnie Walker Black Label is a beautiful whisky that’s glorious neat or over ice - but as a bartender, it bursts to life in cocktails. The real beauty of Johnnie Walker Black Label lies in its versatility. There are no rules to serving this whisky, which means you can be creative with it and push the boundaries of what your customers expect from Scotch Whisky cocktails. The simplest whisky cocktails, such as the Old Fashioned, Manhattan and Sour, are instantly taken to a different level just by changing the style of whisky to Johnnie Walker Black Label - corn, wheat and rye are drastically different on the palate than the malted barley of Scotch Whisky. The Speyside and Highland whisky influence on Johnnie Walker Black Label pulls some wonderful tasting notes to the surface that are perfect for experimentation. Take ginger root as an example: the spicy root notes - fresh, cooked and candied - are prevalent in many expressions of Johnnie Walker but particularly in Johnnie Walker Black Label. Flavour notes like ginger, roasted honey, citrus and fresh, grassy tones lend themselves incredibly easily to simple highballs that can be enjoyed at any time without added fuss. 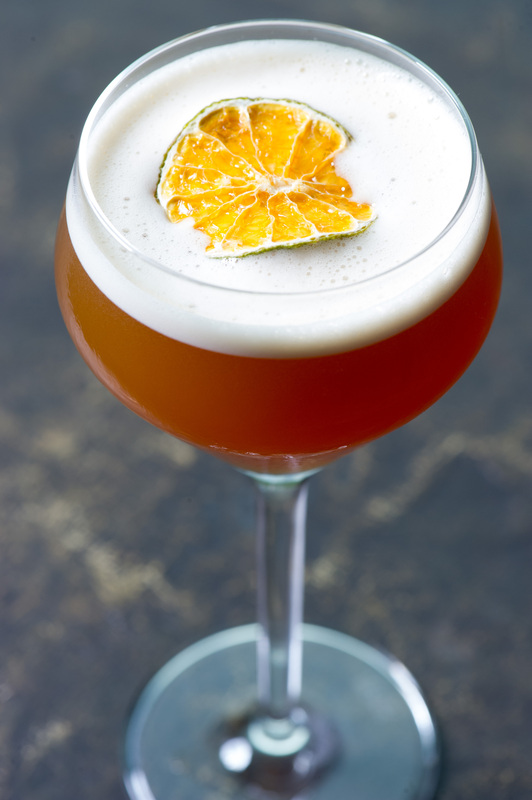 Named after the region where Johnnie Walker’s spiritual home of Cardhu distillery is situated, this cocktail highlights those smoky, sweet flavours of Johnnie Walker Black Label. Add all ingredients (except the ginger beer) to a cocktail shaker filled with ice. Shake for 5 seconds, and strain using a hawthorn over fresh cubes in a Collins glass. Top with ginger beer, swizzle to combine, and garnish with a bouquet of fresh herbs, like mint, thyme and rosemary. My take on the modern classic cocktail using Johnnie Walker Black Label. Modern classics as we know them have the power to transform how we look at traditional spirits. Today, any cocktail bar in the world worth its weight should be able to make this cocktail. Shake for 8 seconds, and strain using a hawthorn over fresh cubes in a double rocks glass. Garnish with a trimmed lemon peel. The Lallands means ‘Lowlands’ in Gaelic, and represents one of the four corners of Scotland that Johnnie Walker Black Label’s beloved whiskies comes from. This fresh and ripe fruit aspect of the Lowland’s whisky – Glenkinchie – offers a gentle sweetness. Stir all ingredients with ice for 15-20 rotations until well chilled and slightly diluted. Strain over a large cube in an old fashioned glass. Garnish with a trimmed swath of orange peel.